Libra 337545 Hursley Round Copper Wall Clock at Love4Lighting. 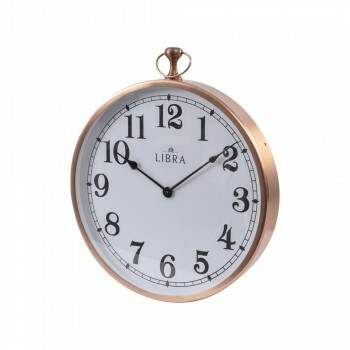 This Hursley Round Copper Wall Clock is so eye-catching when hung on the wall. 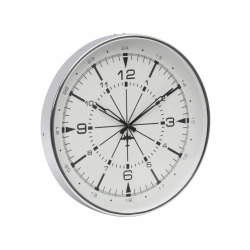 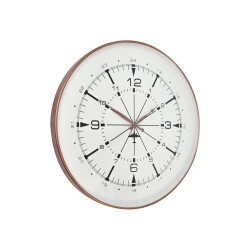 It's copper finish makes this round clock sleek, classy and stylish. 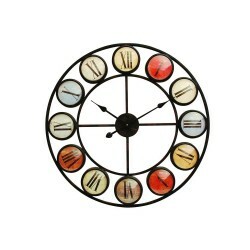 Its a timeless piece which will make a real statement in any living space inside the home.